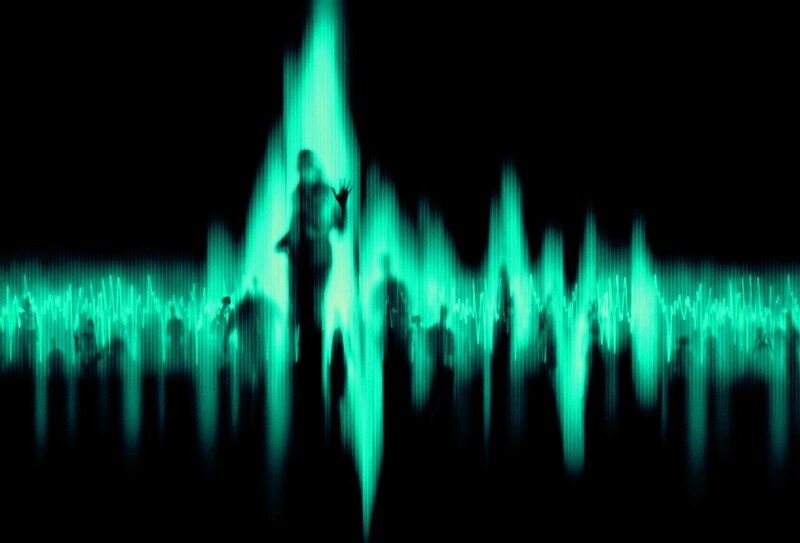 Electronic voice phenomenon or EVPs are some of the most interesting paranormal evidence. 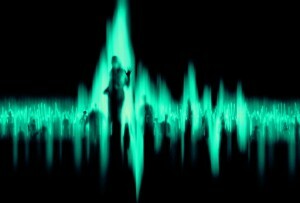 Have you ever heard an EVP? The first time you listen to a recording and realize that there is something there that should not be you will be astounded. The first time I truly knew a voice was answering me back, I almost fell off my chair. Several years ago, I was working one of our well known Ghost Walks. I was in the back room, known as the Work Room. I was explaining to the tour group that it was thought there were several children ghosts here in the building. I was holding my KII and a digital recorder at the time. I mother and son and a friend were standing close to me. The boys were also holding KII’s. I began saying “Is there a little girl with us? Are you nine, eight, seven?” At this point the KII’s all lit up. I continued with “Are you six?” the KII’s lit up all the way to red. We were very excited. I continued with “Are you five, four, three?” Nothing else happened. We then continued on our tour. The next week I began doing evidence review. I was sitting at my desk with headphones on. As I played the recording from the Ghost Walk I soon found I did receive an answer to my questions. In the place where you can hear me saying “Are you seven?” you can hear a soft girls voice say “Seven”. I had chills. As you hear me say “Are you six?” you hear “I SAID I WAS SEVEN!” The other staff members came to see what was going on. I apparently let out a loud gasp. I made sure everyone that wanted to listen had a chance. Wow! That was a day I will never forget, being scolded by a ghost girl. I. Team of Utah is one of the professional ghost hunters that we rely on. They are a group based in Utah and are the TAPS affiliate for that state. They have been good enough to review evidence that I have questions on and give us guidance when we need it. They are our go to group when we need help. While visiting our library they have captured EVPs as well. Please visit their website link and take a listen. 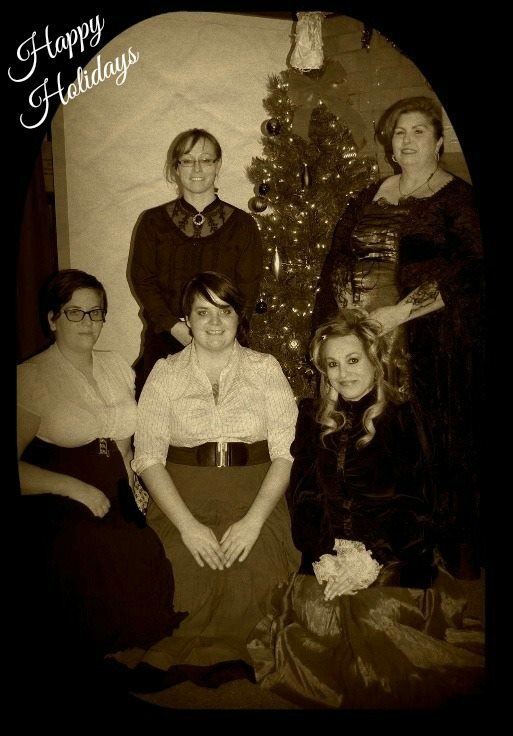 Are you ready for some holiday fun with a little ghost hunting in the mix? We are happy to announce this year’s Ghosts of Christmas Past. This year’s entertainment is “Lefty the Magician”. 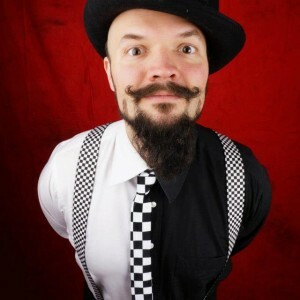 He comes to us from Colorado and will be showing us some amazing tricks, some of which Charles Dicken’s himself practiced. Once again the staff will provide you with decadent dessert samples. This is always great fun. Staff will be in “Dicken’s Era” costumes and patrons are welcome to wear costumes as well. Last but not least we will also be providing an hour long ghost walk to top off your evening. please call the library at 307-875-3615.